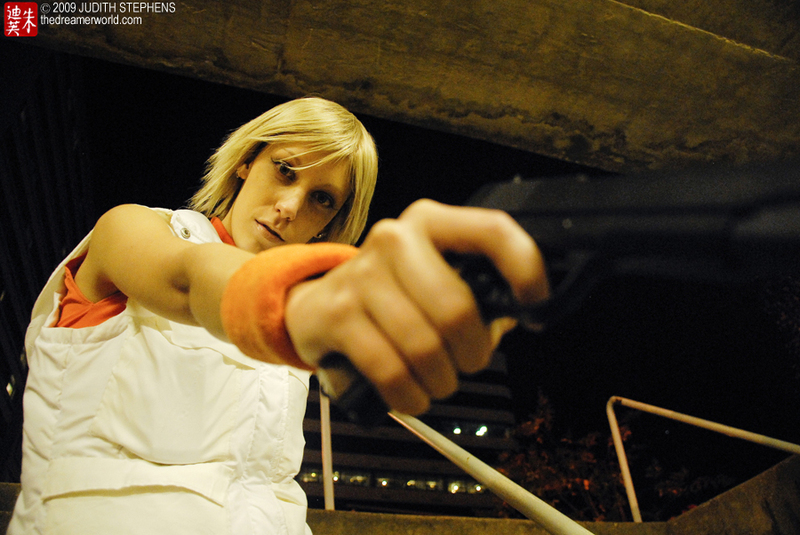 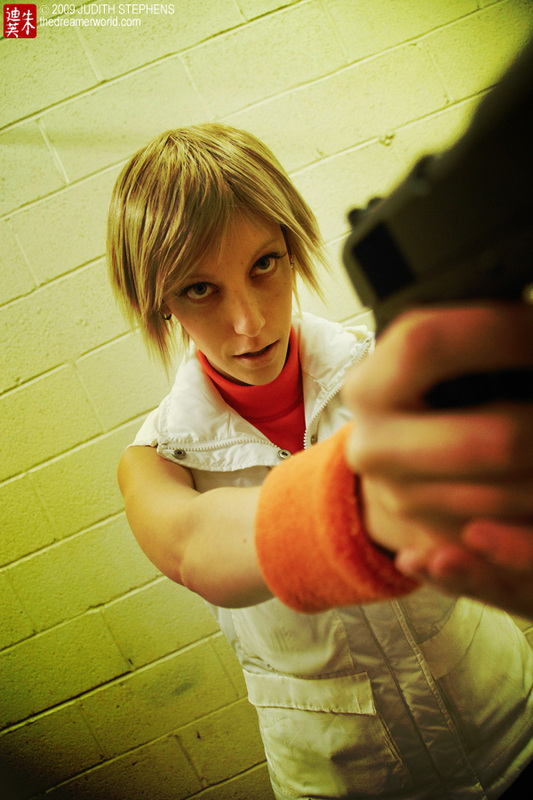 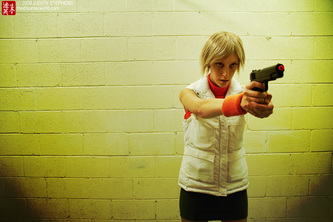 Inspiration: One of my favorite video game characters, Heather is snarky, tough and can handle her own. 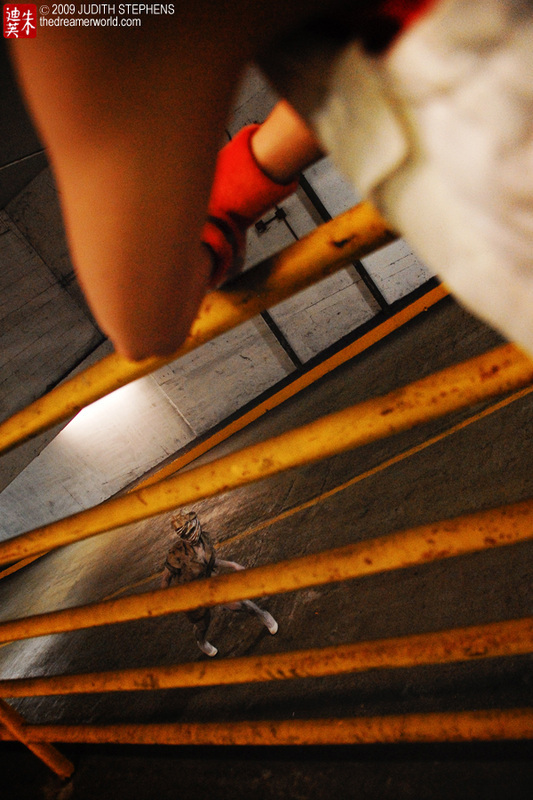 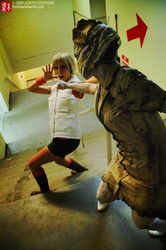 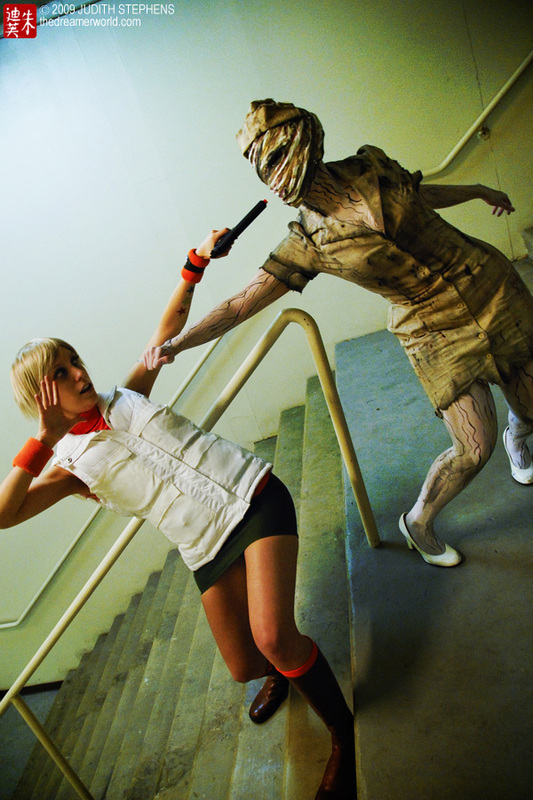 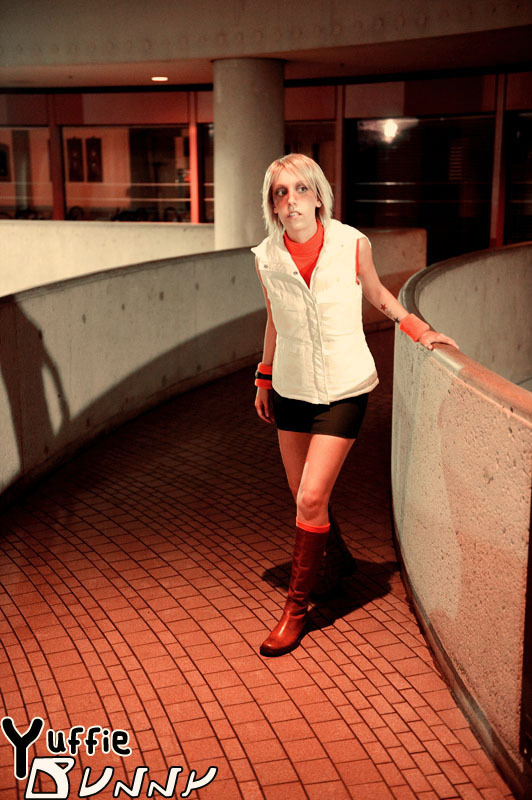 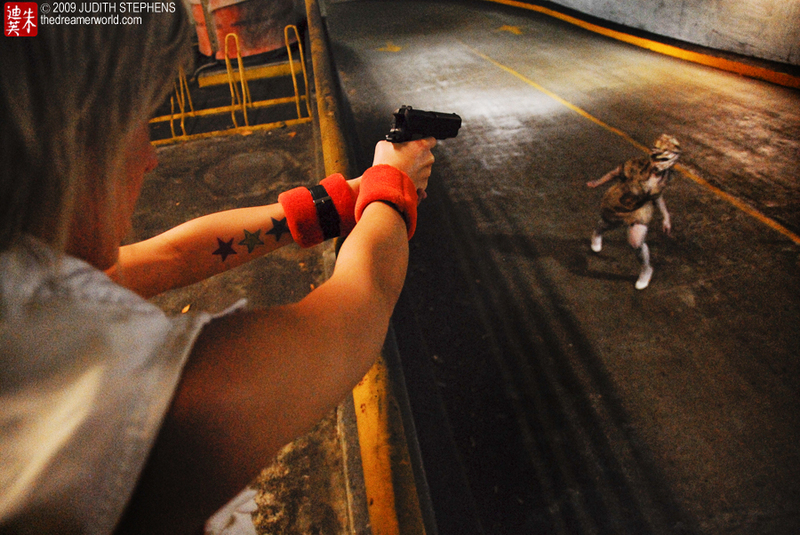 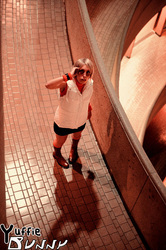 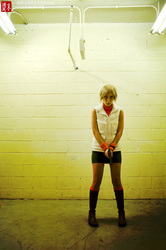 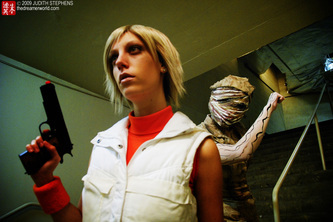 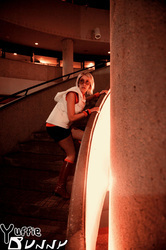 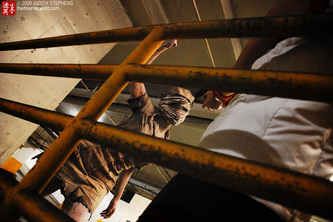 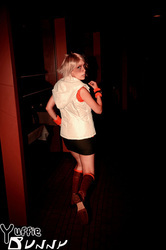 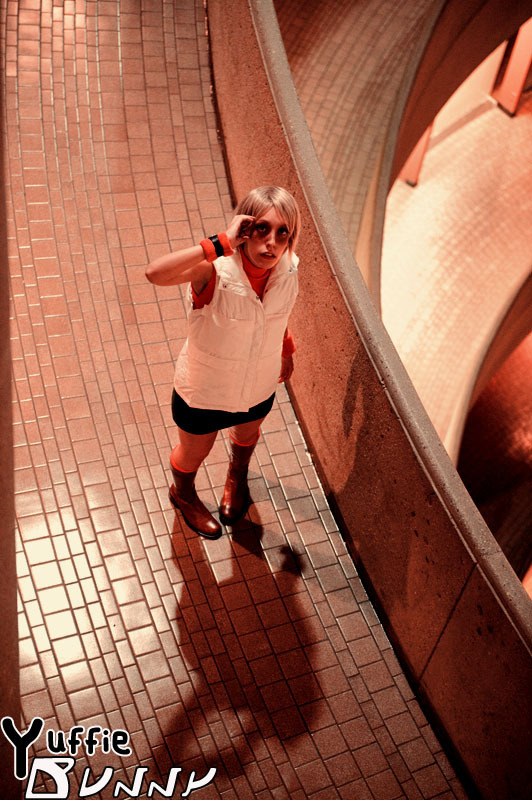 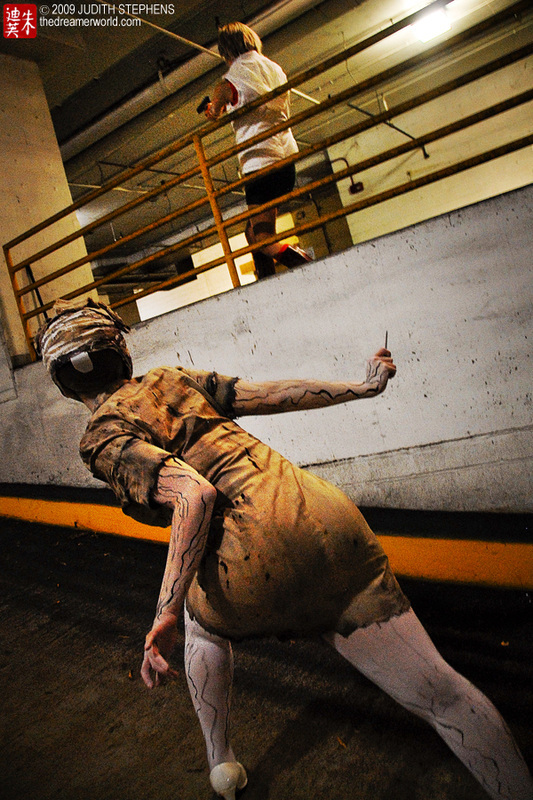 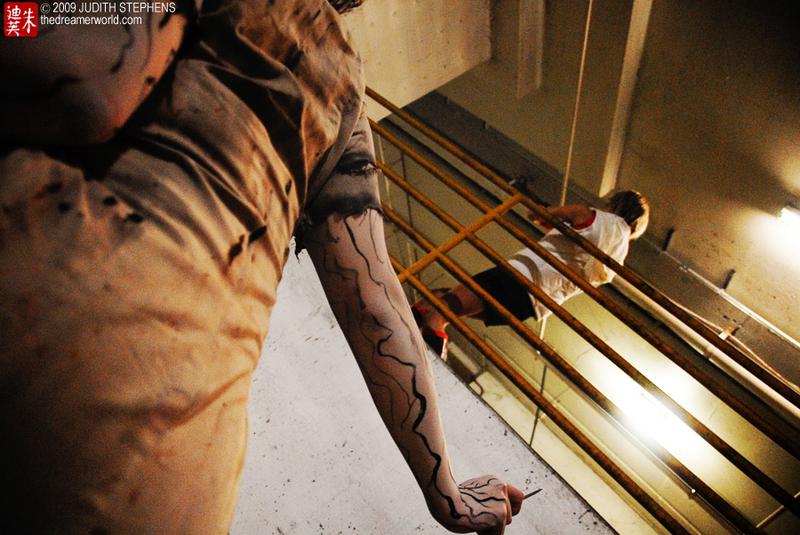 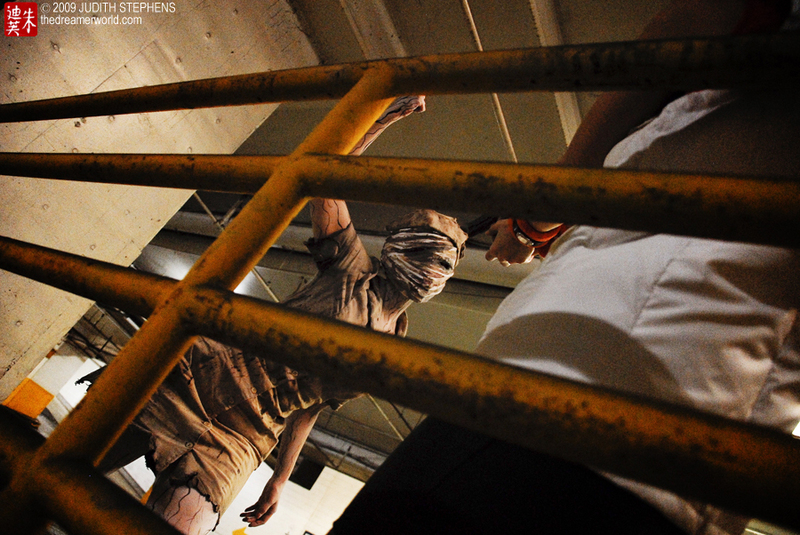 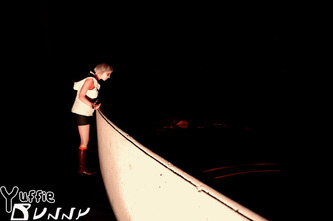 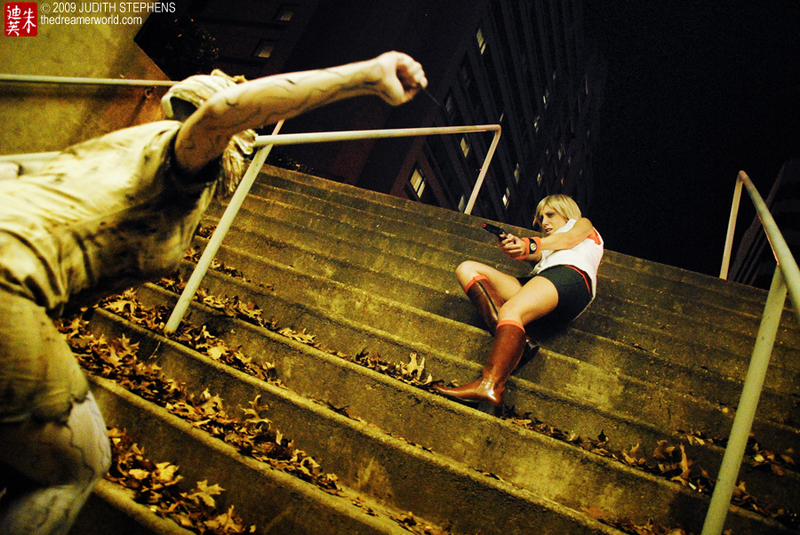 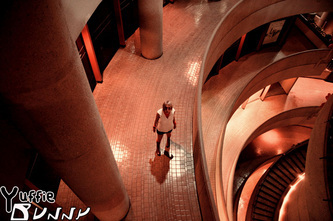 Silent Hill is one of my favorite game series, so when 3 came out with a strong lead female I jumped at cosplaying her. 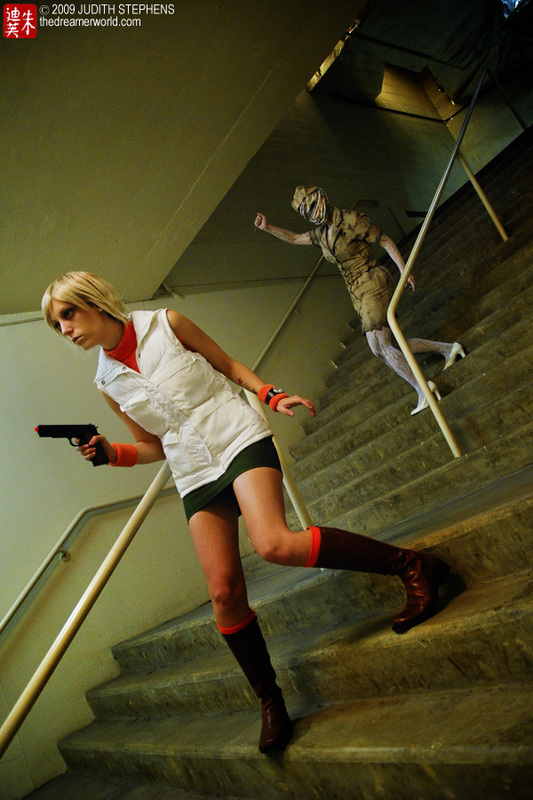 Easiest Task: Another pretty easy cosplay, nothing crazy going on, and there's patterns for everything she wears- making the process that much easier. 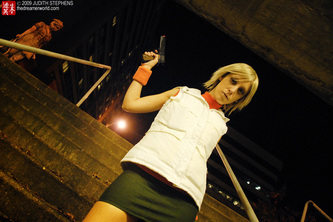 Hardest Task: The vest, first time making one, so ran into some problems, but finally found a good pattern to work from.